Private Practice Munich (HarderMehl Dental Clinic), Germany and Department of Prosthodontics, Propaedeutics and Dental Materials, Christian-Albrechts Universität Kiel. 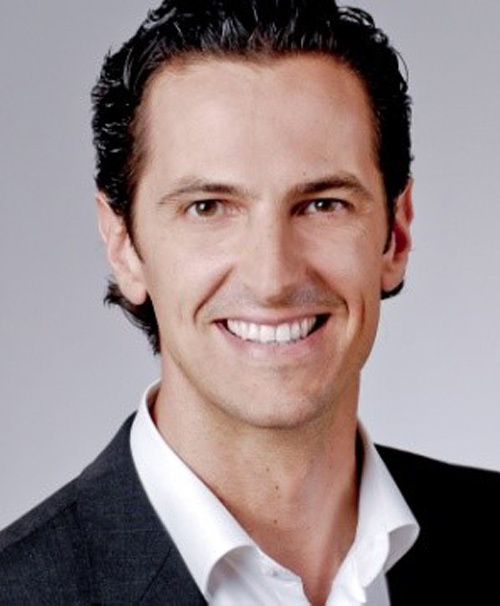 Sönke Harder, born in 1977, received his undergraduate education in Dentistry from 1994 to 2004 in Kiel, Germany, graduating from School of Dentistry in 2004. From 2005 to 2010 he was Assistant Professor in the Department of Prosthodontics, School of Dentistry, Christian-Albrechts. In 2005 he completed his D.M.D. thesis (Dr. med. dent.) and became a specialist of prosthodontics approved by the German Society of Prosthodontics and Biomaterials (DGPro) in 2008. In 2011 Dr. Harder started a private dental practice in cooperation with Dr. C. Mehl in Munich, Germany and became a permanent external associate at the Department of Prosthodontics, Propaedeutics and Dental Materials of the Christian, Albrechts-University of Kiel, Germany. In 2013 he became a member of the faculty of medicine of the Christian-Albrechts-University of Kiel (Habilitation and nomination as Privatdozent).